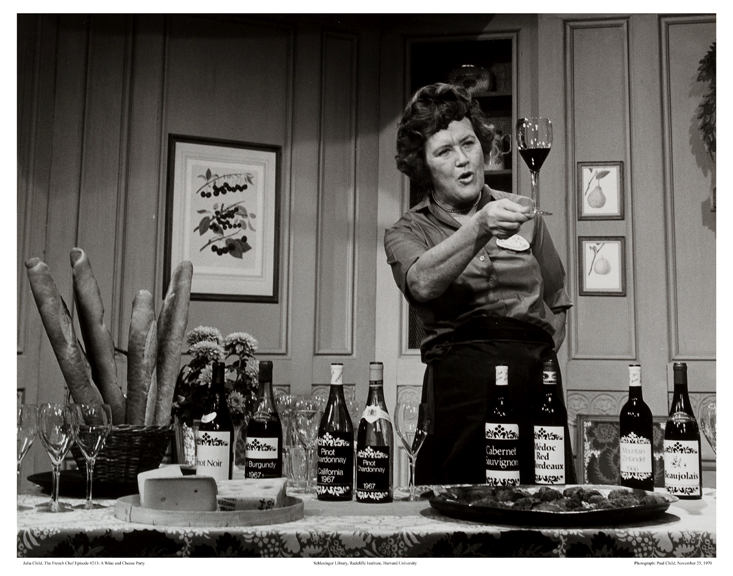 Julia Child became a world-renowned culinary icon for her bestselling books along with her raw and clumsily humorous cooking show that transformed food pop culture in the 20th century. But she is more than just an idol for people immersed in the culinary world, she remains an inspirational figure for every lost, awkward, or unmotivated individual to look up to. …And I literally mean look up—the woman was 6’2″ and owned it. 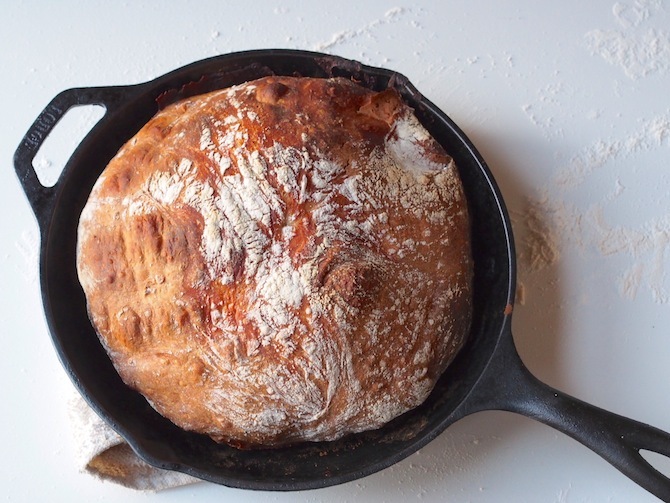 Julia didn’t actually begin cooking until she was 32-years-old and moved to France with her husband. She always used to say, “up until then I just ate.” She didn’t realize her true passion right away, but embraced the meandering, nonconventional path that landed her as a kitchen legend. This small selection of Julia quotes are only a few of many that are relatable for any individual struggling with decisions, love, fear, and/or (of course) food. Much like picking an extracurricular, major, or even career you have to keep your interests in check and work towards a life that will make you happy. Forget the haters and all your doubts. You do you. 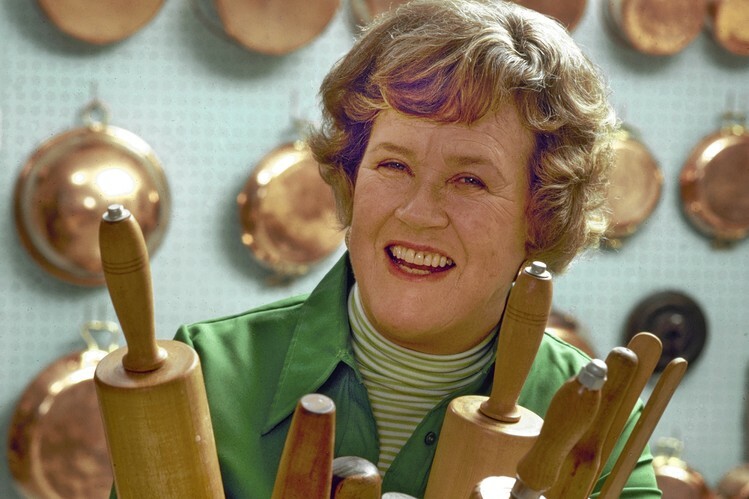 She may have adored French cooking and all the buttery creamy goodness that comes with it, but she understood the importance of balancing her diet and treating rich food as a luxury. That being said, she also famously advised, “everything in moderation…including moderation.” It’s okay to let loose and have fun sometimes, go get that extra scoop of ice cream. For all the homies out there who spend way too much money on a bouquet of roses, nothing proves your love more than a home-cooked meal. Don’t worry, it can be simple, cheap and impressive all at once. This is for anyone who thought they overcooked their chicken or didn’t write an A+ paper. You are your own worst critic. So chances are you’re not going to find yourself holding a gigantic salmon and struggling to find different ways to use it. But, in college sometimes an opportunity appears out of no where that can seem terrifying or way over your qualifications. Don’t freak out, embrace it. It’s the ones that don’t want to order a pizza with you that you have to watch out for. 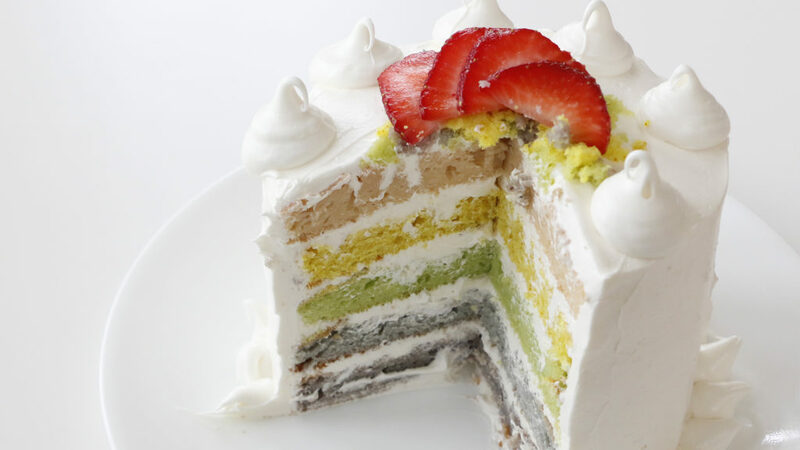 Celebrate good times the right way—which for some people means baking a rainbow cake using only natural dyes. Finding a career or lifestyle that makes you proud, fulfilled, and happy is far more impressive than any trophy or plaque you mount on your wall, and people will recognize that. A woman after our own heart. She was also quoted saying “wine is one of the most agreeable and essential ingredients of life.” Almost as agreeable as you, Julia. Similar to making a loaf of bread, time is crucial in life. Big decisions can’t be made in a hasty minute, you need time to let options ferment and develop. 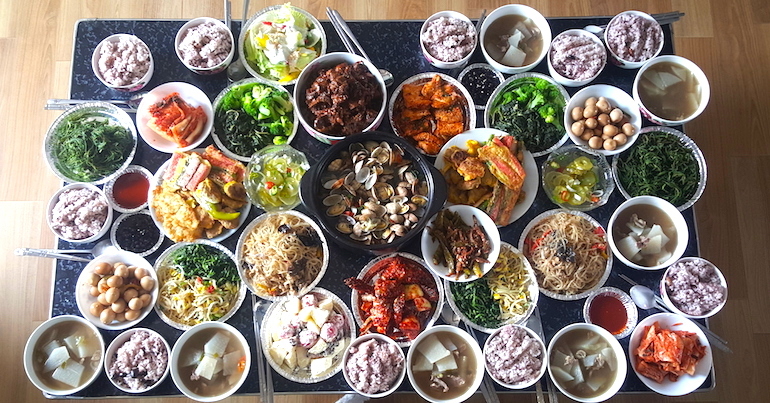 Kicking up your meals a notch and exploring different flavors and cuisines can do a lot for your lifestyle. Meals become exciting and fresh, especially when enjoyed with great company. Many times throughout the semester you might feel like it’s time to throw in the towel. (Do I actually need to do all this research for my paper or can I just use Wikipedia and suffer with a lower grade?) 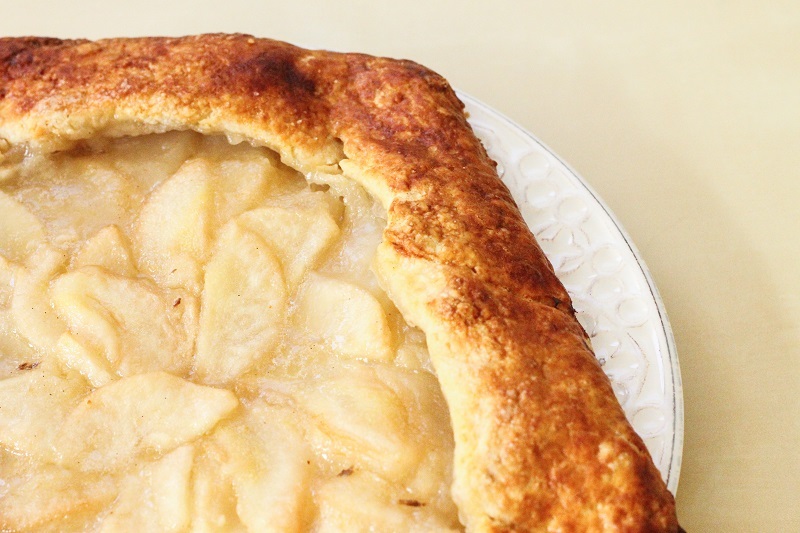 Putting in the extra effort pays out in the end, much like taking the time to make a pear galette from scratch. Julia always thought everyone should have a what-the-hell kind of attitude. What’s life if it’s not a chance to have new experiences, be fearless, and be able to laugh at ourselves if we mess up?